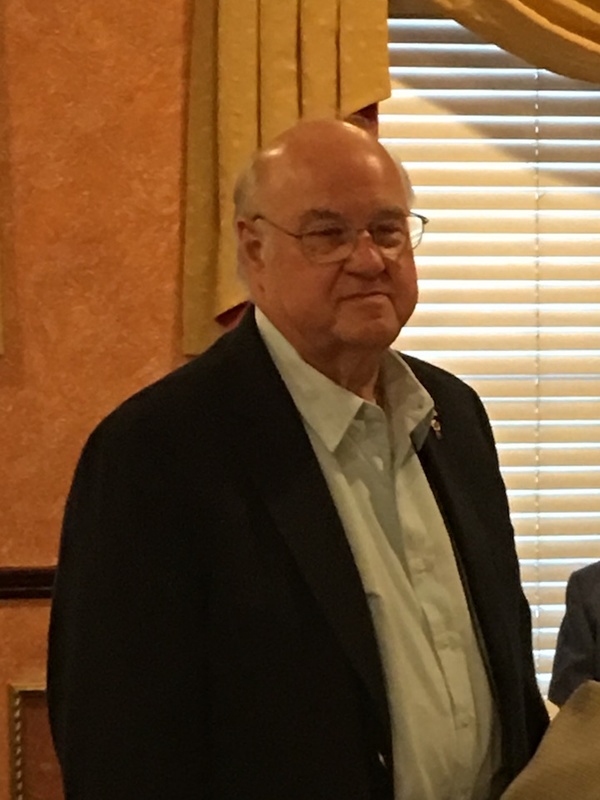 Hugh and his wife, Christine, reside in Wayne and are very involved in the community serving as active board members on several civic and religious organizations. Joe is a partner in the Wayne law firm of Hallock & Cammarota, LLP where he specializes in estate planning and administration. 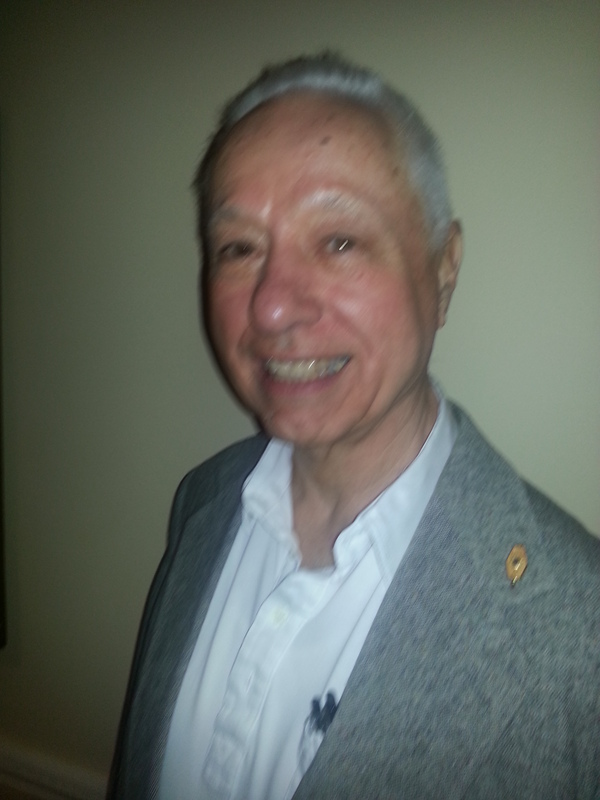 Joe was King Lion in 1982 - 1983, and has served as the Editor of the Lions Tales since 1990. 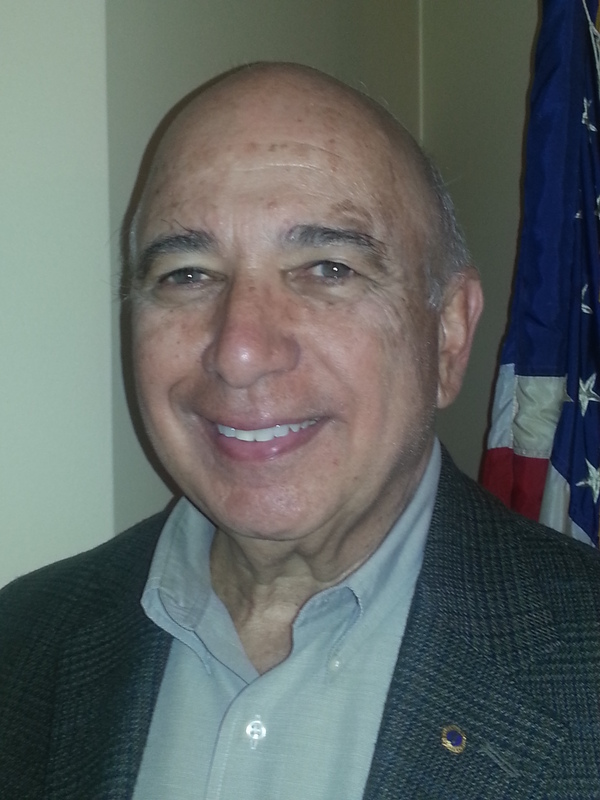 He enjoys golf and winters in Orlando, and serving as a director of Sisco Village senior housing. Born and raised in South Paterson, Joe and wife Ellen have resided in Wayne since 1967. They have a daughter and two wonderful grandchildren. He can be reached at joehallock@aol.com. Joe is the owner of TJ’s Sportwide Trophy & Promotional Products, located in Randolph, NJ. 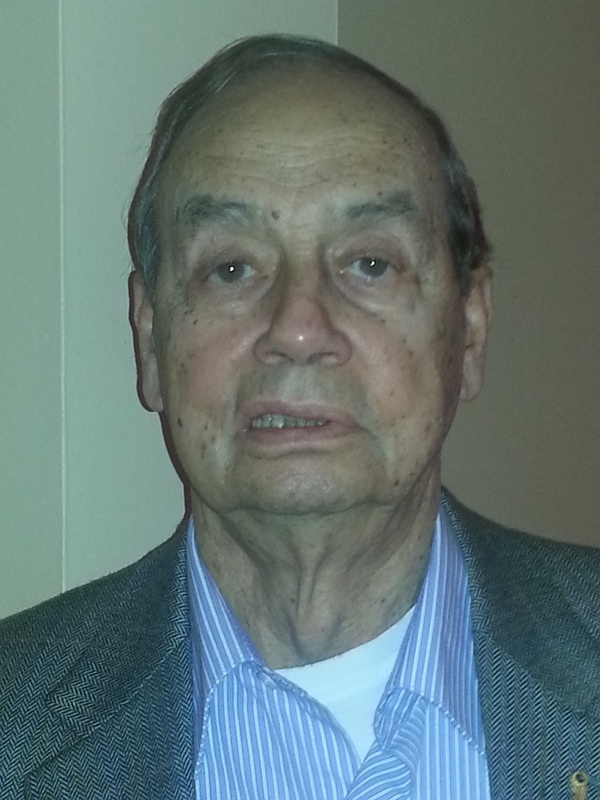 He and his wife Joyce have been residents of Wayne for more than 40 years. 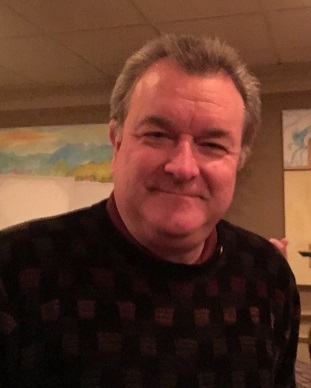 Joe joined the Lions in 1985 and has served as the club’s secretary for the past 10 years; he is a past president of the club and a recipient of the prestigious Lions International “Melvin Jones Award”. 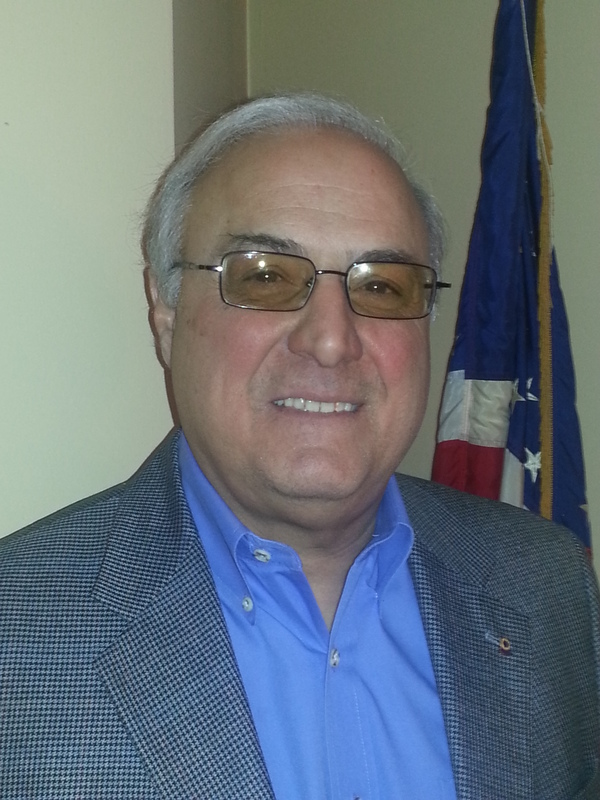 Joe is currently the president of Wayne Township’s Wayne Day Festival board of directors and has served on the board since the event’s inception which was initiated by the Wayne Lions club in 1991. Paul became a member of the Wayne Lions as a way to give back to his community. He and his wife Eileen (Gerne) both spent their childhoods in Wayne. When they met as adults and were married, they moved to Pompton Plains where they raised their four children. Paul is the Committee Chairman for the Lions Annual Golf Outing. On a professional note, Paul is a Financial Advisor with Park Avenue Securities and Guardian Life Insurance of America. He helps families and business owners protect, grow and enjoy their wealth. To reach Paul email him at paulciavarella1@gmail.com. Carol served as Lion Tamer and on several committees in the past. at Vicinity Media Group. Carol has been part of the the Wayne Day committee and a real asset to the organization. She can be reached at federici1947@yahoo.com. Jim Sandford – Member since 2000 - Membership Chairman 2013-2014 and served as club Secretary from 2001-2003), VP 2003, and President 2004-2005. 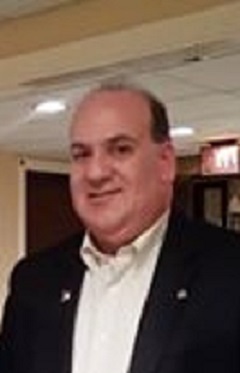 Joe is an insurance agent located in Wayne, NJ, in addition to being an Administrative Analyst for the State of NJ for about 25 years. 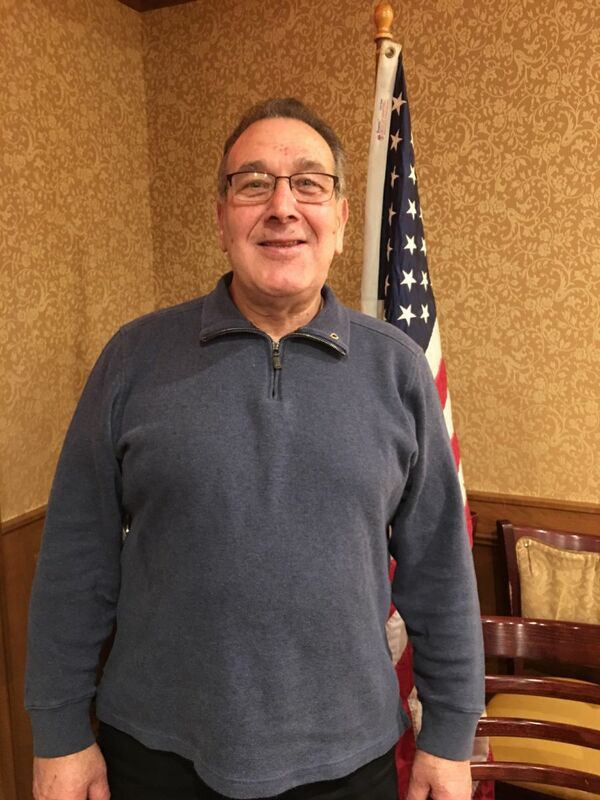 A life-long resident of Wayne and past Interact Chairman with the Wayne Rotary Club and Governmental Liaison to the Lionshead Lake Property Owners Association, Joe was eager to purchase his home in Wayne at the age of 23 and continues to reside in the community he grew up in. 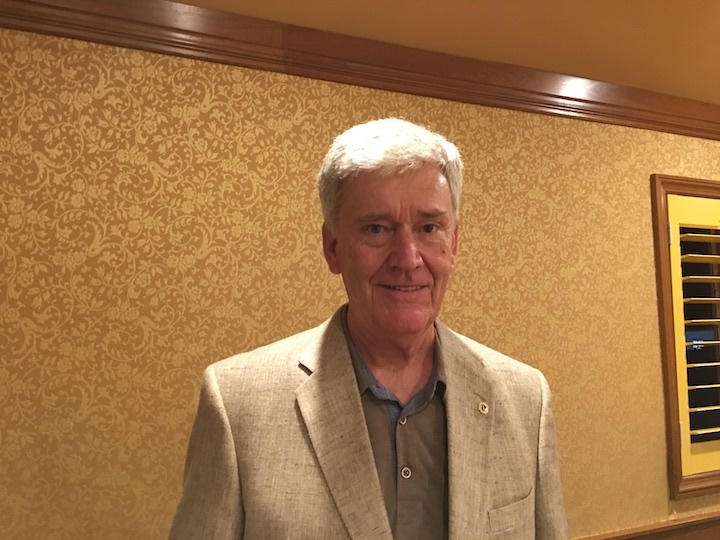 Joe Joined the Lions Club in 2012 and intends to reinforce his involvement with the Lions Club upon his State Retirement in 2016. He can be reached at JBubbaJr@gmail.com. 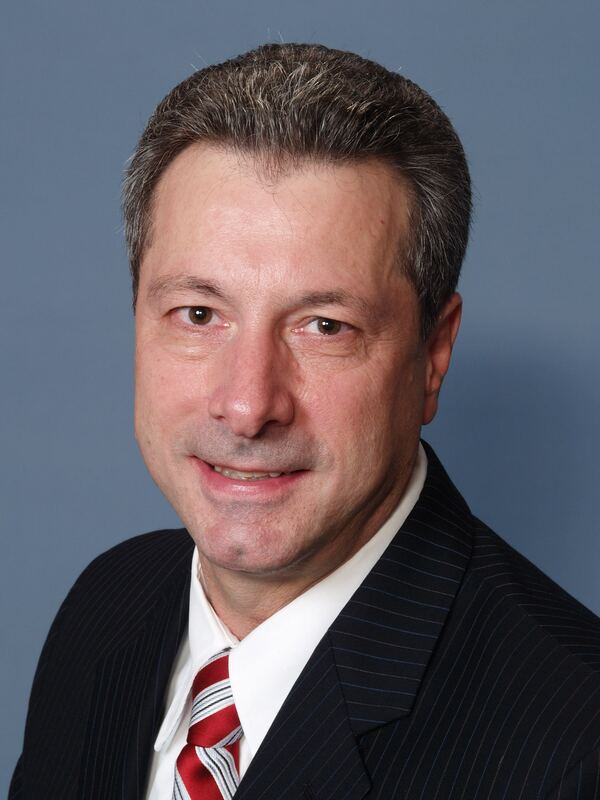 David is the president of The Belgard Group - Farmers Insurance, Property & Casualty Insurance Specialist since 1986. 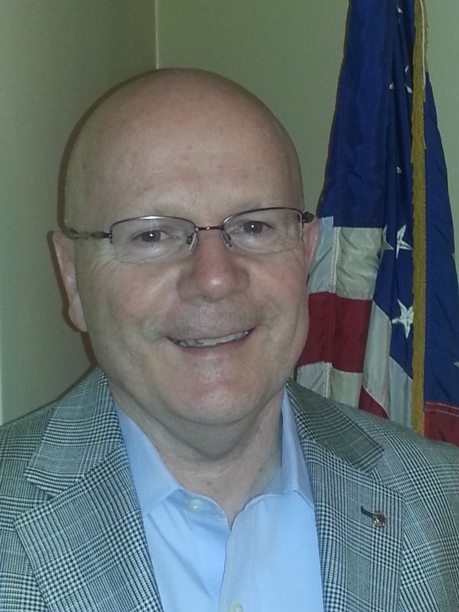 He is also a member of North Jersey Chamber of Commerce. He has lived in Wayne since 1977...raised three boys who have all gone through the Wayne School system. He has been married to his lovely wife since 1987. David is a graduate of Rutgers University, New Brunswick, N.J. He can be reached at dbelgard@farmersagent.com. 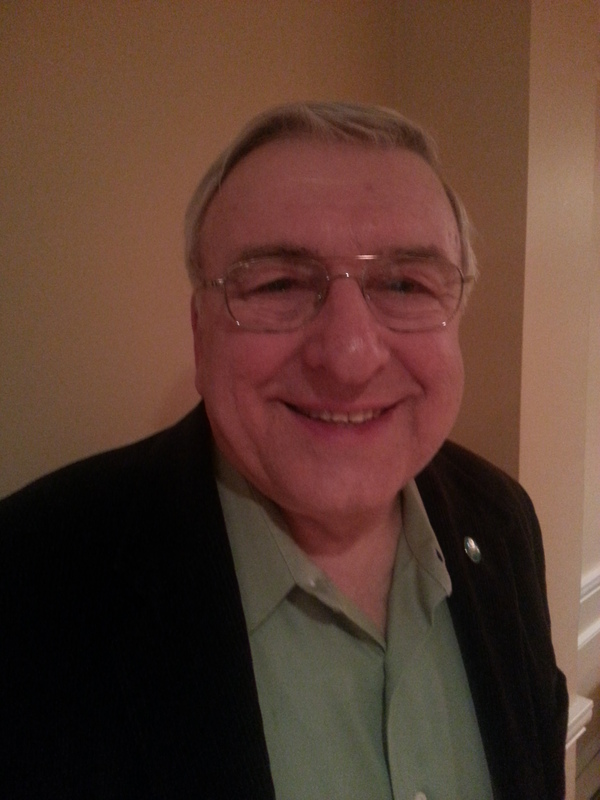 Ken Gorski - President from 2001 to 2002. 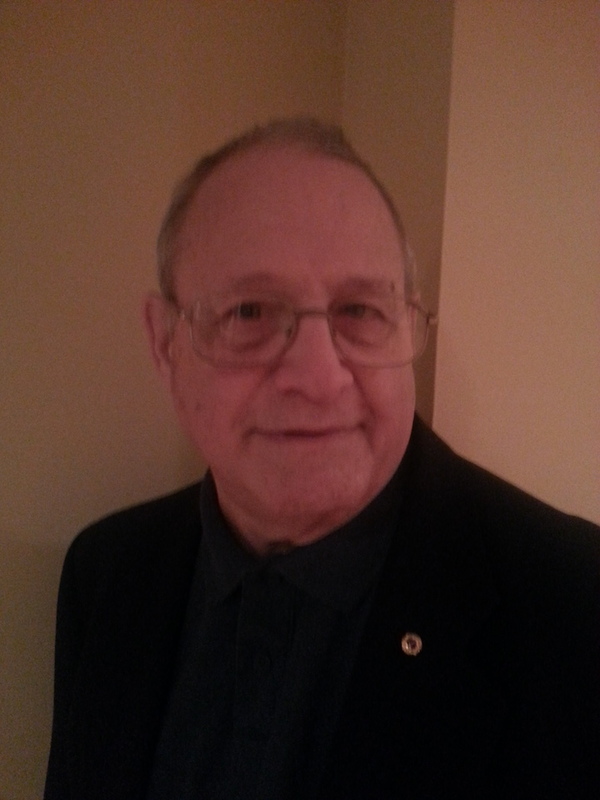 Al is a retired Wayne Hills High School science teacher and is currently Chairman of the Wayne Leos Committee. 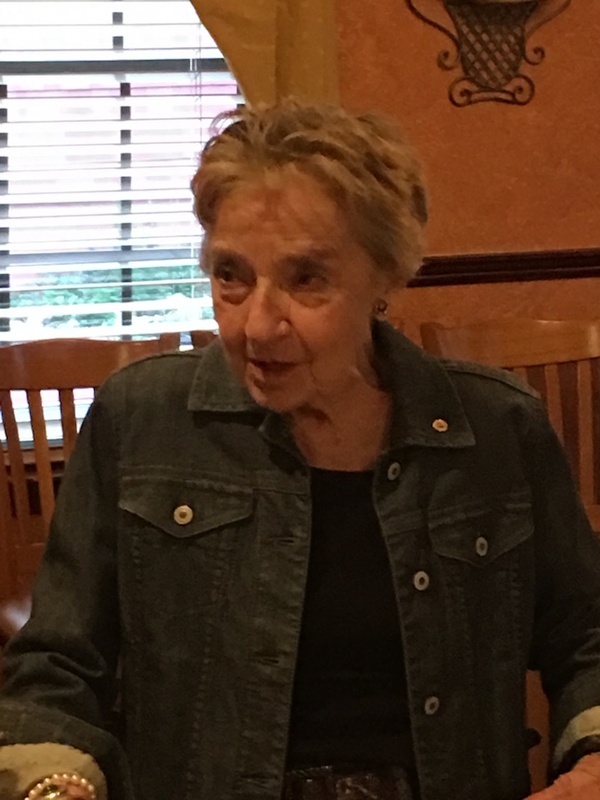 As a Wayne resident for over 48 years, Kimberlee enjoys giving back to her community through volunteering. She has previously donated her time to Chilton Memorial Hospital, Mothers Against Drunk Driving (MADD), as a Soccer Coach for the Winter Indoor Soccer Program at the Wayne Boys and Girls Club and as the Initiator and a Coach for the Grade 5 After School Soccer Program at the charter school where she taught for several years in Irvington, NJ. Kimberlee has been employed in the field of education for over 17 years and is dually certified to teacher both Pre-School and Elementary school-aged children. She has recently received “Teacher of the Year” award and is a member of her school’s Climate and Culture Committee in East Orange, NJ. 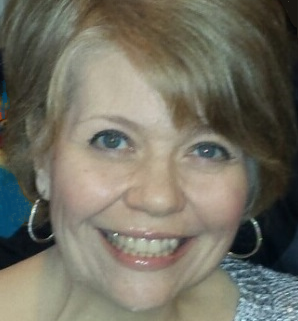 Prior to becoming a teacher, Kimberlee had been employed as a Bank Officer heading up the Department of Policy and Procedure, held a seat on the Retail Banking Advisory Board and on the Regional Task Force Committee as a liaison between Administration and Retail Services for a bank which serviced the tri-state area. Kimberlee is Co-Chair of our Tricky Tray Committee, lives with her husband and their two cats, enjoys photography and spending time at the beach.